Bits Blockchain is an exchange where cryptocurrencies and Fiat money are both offered. This platform provides clear instructions in processing transactions from setting up an account to buying your first Ripple (XRP). The steps below will help you start trading Ripple (XRP) on Bits Blockchain. To start, open the Bits Blockchain site. Once the website is opened, click on “Register” to create an account. Access your email and click on “Complete Your Registration” button. Perfect! 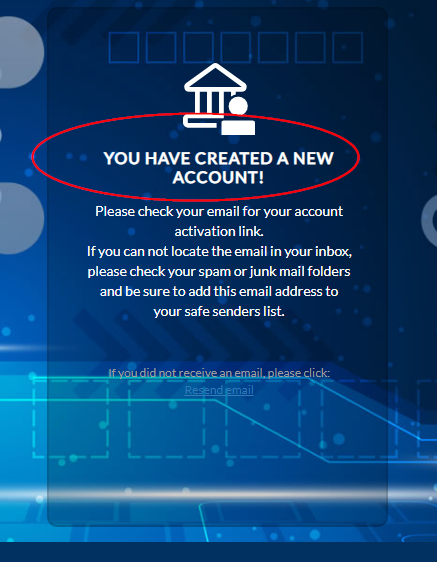 You have created your Bits Blockchain account. 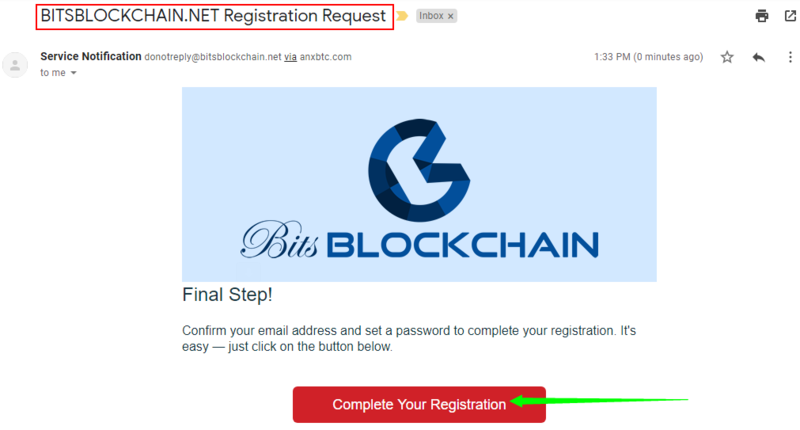 To secure your transactions on Bits Blockchain, you must verify your identity and get your account completely verified as well. 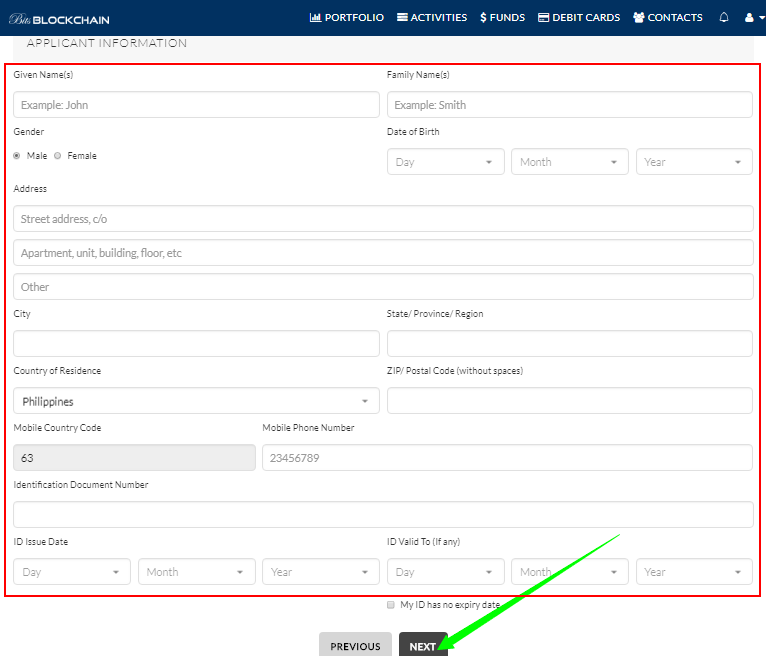 After logging in, go to “Portfolio” and click on “Verify”. Select your Account Type. I selected “Personal” in this example. Fill out the form accurately and completely. Click on “Next” to set up 2FA. Nice one! You have verified your identity on Bits Blockchain. The 2FA process helps lessen the number of identity theft cases and as well as phishing via email. It would be harder for potential intruders to gain access and steal someone’s identity and personal data without that piece of information that only the account owner knows. In the case of exchanges, what the user has are his/her login details such as the username and password. The form of 2FA that a user possesses for this instance is a token or code. The code can be received either through SMS on a user’s mobile phone or via applications like Google Authenticator or Authy. To activate 2FA on Bits Blockchain, click on “Add New” under Two-Factor Security. Scan the barcode and enter the generated number. Click on “Confirm” to complete the action. Excellent! You have secured your Bits Blockchain account. It’s time to add money to your newly created and verified Bits Blockchain account. You can deposit currencies like Ripple (XRP) or Fiat money. Go to “Activities” to check the actions you’ve made. For Fiat deposit, select on “Fiat Currencies”. Awesome! You have funded your Bits Blockchain account. You can now start trading using the funds that you have deposited on your Bits Blockchain account. Go to “Trade” and select your preferred currency. Click on”Buy” to continue. You did it! You just bought your first Ripple (XRP) on Bits Blockchain. Transferring Ripple (XRP) from Bits Blockchain to other exchanges. How to transfer Ripple (XRP) from Bits Blockchain to CoinEx? How to transfer Ripple (XRP) from Bits Blockchain to CoinFlux? How to transfer Ripple (XRP) from Bits Blockchain to Bittrex? How to transfer Ripple (XRP) from Bits Blockchain to Binance? How to transfer Ripple (XRP) from Bits Blockchain to Upbit? How to transfer Ripple (XRP) from Bits Blockchain to Coinfloor? How to transfer Ripple (XRP) from Bits Blockchain to Bithumb? How to transfer Ripple (XRP) from Bits Blockchain to Independent Reserve? How to transfer Ripple (XRP) from Bits Blockchain to EXMO? How to transfer Ripple (XRP) from Bits Blockchain to Bitstamp? How to transfer Ripple (XRP) from Bits Blockchain to LakeBTC? How to transfer Ripple (XRP) from Bits Blockchain to Bitlish? How to transfer Ripple (XRP) from Bits Blockchain to BitInka? How to transfer Ripple (XRP) from Bits Blockchain to Bitfinex? How to transfer Ripple (XRP) from Bits Blockchain to ANXPRO? How to transfer Ripple (XRP) from Bits Blockchain to Kraken? How to transfer Ripple (XRP) from Bits Blockchain to CEX.io? How to transfer Ripple (XRP) from Bits Blockchain to BCEX? How to transfer Ripple (XRP) from Bits Blockchain to B2BX? How to transfer Ripple (XRP) from Bits Blockchain to Fisco? 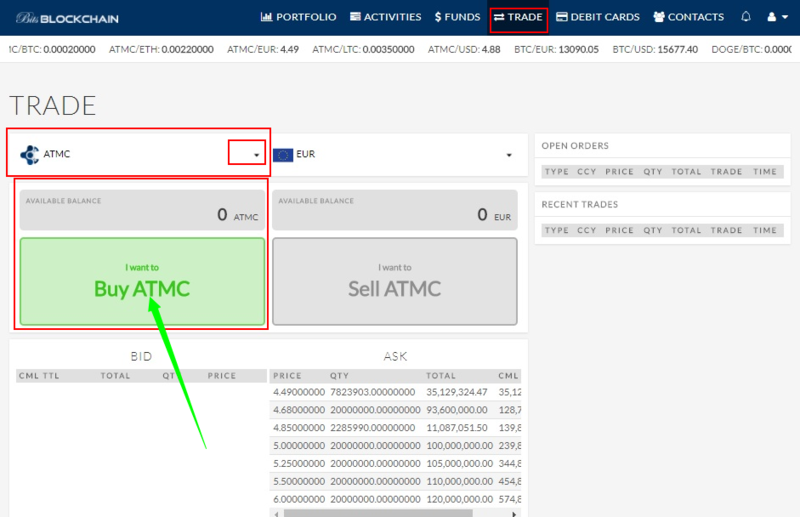 How to transfer Ripple (XRP) from Bits Blockchain to BTCTrade? How to transfer Ripple (XRP) from Bits Blockchain to Qryptos? How to transfer Ripple (XRP) from Bits Blockchain to Coinone? How to transfer Ripple (XRP) from Bits Blockchain to OOOBTC? How to transfer Ripple (XRP) from Bits Blockchain to Dragonex? How to transfer Ripple (XRP) from Bits Blockchain to gate.io? How to transfer Ripple (XRP) from Bits Blockchain to Exrates? How to transfer Ripple (XRP) from Bits Blockchain to CoinsBank? How to transfer Ripple (XRP) from Bits Blockchain to Indacoin? How to transfer Ripple (XRP) from Bits Blockchain to Bitbank? How to transfer Ripple (XRP) from Bits Blockchain to DigiFinex? How to transfer Ripple (XRP) from Bits Blockchain to Coinegg? Transferring Ripple (XRP) from Bits Blockchain to wallets. How to buy Ripple (XRP) on Bitbank? How to buy Ripple (XRP) on Bitfinex? How to buy Ripple (XRP) on Bittrex? How to buy Ripple (XRP) on Coinfloor? How to buy Ripple (XRP) on gate.io?